This spectrometer comes from caratenoid measurement Raman spectrometer. It is tuned to yellow lines. But with modifications it is broad spectrum optical tool. Sold as is with guarantee it is in working condition. This sales comes with controller and basic software. Spectrums obtained by this tool are provided with item description. 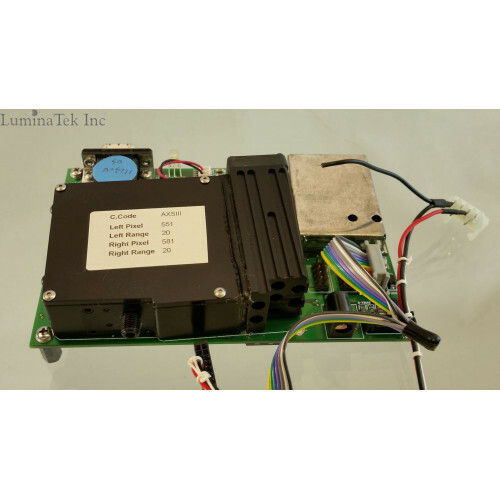 We are also having another item, similar to this with RS232 to USB converters as a part of the kit. But any cheap Chinese RS232 to USB converters should work with the RS232 port on this spectrometer. 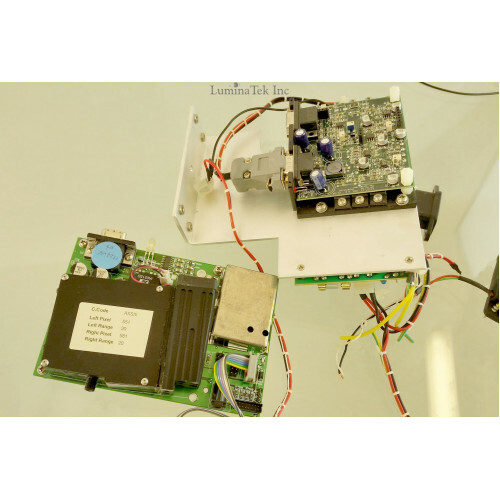 This is Optical Spectrometer that consists of a grating spectrometer, CCD detector, control electronics with serial connection and 5V power supply. This unit is calibrated for certain spectrum. Just need to connect to your computer and start very simple Visual Basic program to capture and display spectra. 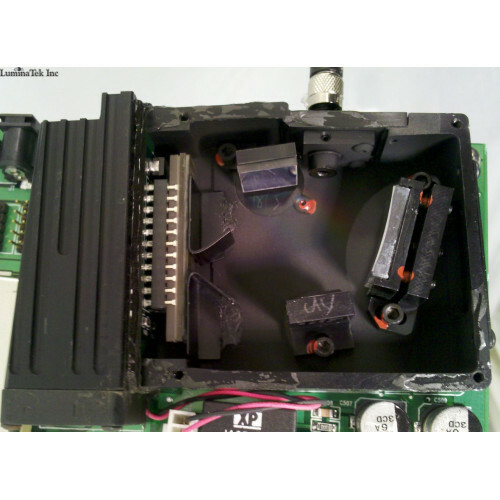 Module came from working CCD, Raman spectrometer. We do have an uncalibrated and unmodified original CCD optical spectrometers for a much lower price.